The Cape Cod Baseball League has reached deep into its storied past to select honorary captains for the Friendly’s Cape League All-Star game Sunday at Doran Park in Bourne. Lennie Merullo (Barnstable, 1935), the only surviving player from the Chicago Cubs’ last World Series team in 1945 and the oldest living member of the Cape League Hall of Fame (Class of 2000), got the nod for the East, while Harry Nelson, who won the 1964 Cape League batting title while playing for the Bourne Town Team, received the honor for the West. Unfortunately, game organizers were informed late this week that the 97-year-old Merullo will be unable to attend due to family commitments. His fill-in will be named at the field on Sunday. Nelson, a Long Island native, starred at Wagner College and was invited to Bourne by first-year player-manager and future CCBL Hall of Famer Lou Lamoriello (Class of 2009). He hit .390 to win the batting title and saw double duty as a pitcher when not starting in the outfield. He was selected for the Upper Cape All-Star squad which defeated the Lower Cape 4-2 at Veterans Field in Chatham. The Boston Red Sox showed interest in Nelson, inviting him to a private, in-season workout at Fenway Park, but he wound up becoming the property of the New York Yankees when he was signed by scout Arthur Dede in January 1965 – as a pitcher. Nelson won 18 games over two seasons of Class-A ball with Binghamton of the New York Penn League and Greensboro of the Carolina League before a blown rotator cuff ended his pro career in 1967. After baseball, Nelson taught math in his hometown of Massapequa for three years, then returned to his alma mater, Wagner College, where he worked as associate director of admissions from 1971-80. He turned to the hospitality business in 1980 and operated the Lobster Inn and Indian Cove restaurants in Southampton until 1999. He is now a real estate broker and owner of Southampton South Fork Realty. Nelson’s younger brother Rob also played minor league baseball and is the inventor of Big League Chew, a bubble gum substitute for chewing tobacco that's gaining favor among professional ballplayers, including San Francisco Giants star Buster Posey (Y-D, 2006-07). As a salute to his brother, Rob Nelson has provided a case of Big League Chew for each dugout Sunday. 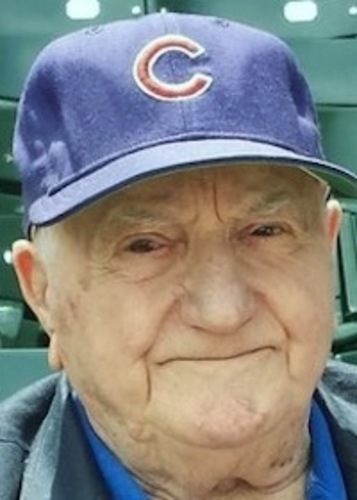 Merullo played seven major league seasons, all with the Cubs, including three games in the 1945 World Series, which Chicago lost in seven games to the Detroit Tigers. 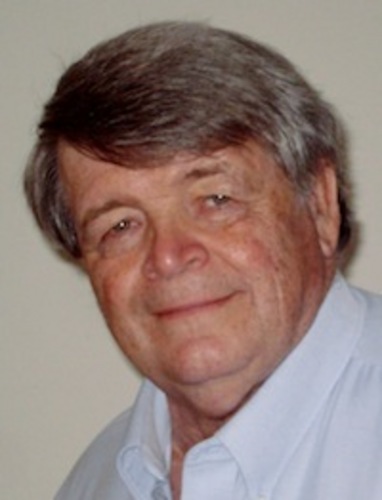 He then embarked on a scouting career – first with the Cubs, then in 1973 with the new Major League Scouting Bureau – which continued until his retirement in 2003 at age 85. Gates will open at Doran Park Sunday at 2 p.m. with a full afternoon of activities leading up to the nationally televised (Fox College Sports) All-Star game, starting at 6 p.m. The East Division, which won last year’s game at Red Wilson Field in South Yarmouth 9-3, will be looking to record its 14th victory in this 26-year East-West series, which began in 1988. The West has 11 wins, but has not prevailed since the 2010 game at Fenway Park in Boston. Other CCBL all-star incarnations include an 18-year series between teams from the Cape League and the Atlantic Collegiate Baseball League in which the ACBL was able to win just twice; a six-year Upper Cape-Lower Cape series from 1964-69, wherein each side won three games, and a 1963 interleague contest with the Cranberry League, won by the CCBL squad 15-2. That was the first All-Star game in the so-called “modern era” of the Cape Cod Baseball League and was played just up the road from Doran Park, at Keith Field in Sagamore.